This week I have another confession to make. I have purchased fidget spinners for the whole family, and don’t totally hate them. The news brings a few people you may not want to upset and a whiny college student (with a twist.) 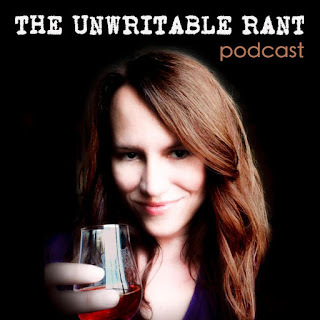 This week’s featured podcast comes from a firey redhead who is the right mix of fun and crazy on “The Unwritable Rant.” Finally, I address the passing of legendary actor, Adam West. Clam shells are an inexpensive alternative to gravel for paving a driveway. Unfortunately one Rhode Island man used unwashed clam shells that still had rotting meat attatched. Naturally his neighbors aren’t happy about the stench. After getting rejected for municipal assistance with his apartment’s bedbug problem, a man dumped a cup of nearly 100 bedbugs on the floors of city hall in frustration. A Pittsburgh area man was arrested after allegedly returning to a restaurant and threatening the owner with a gun and exposing himself. He was apparently upset about onions in his food. 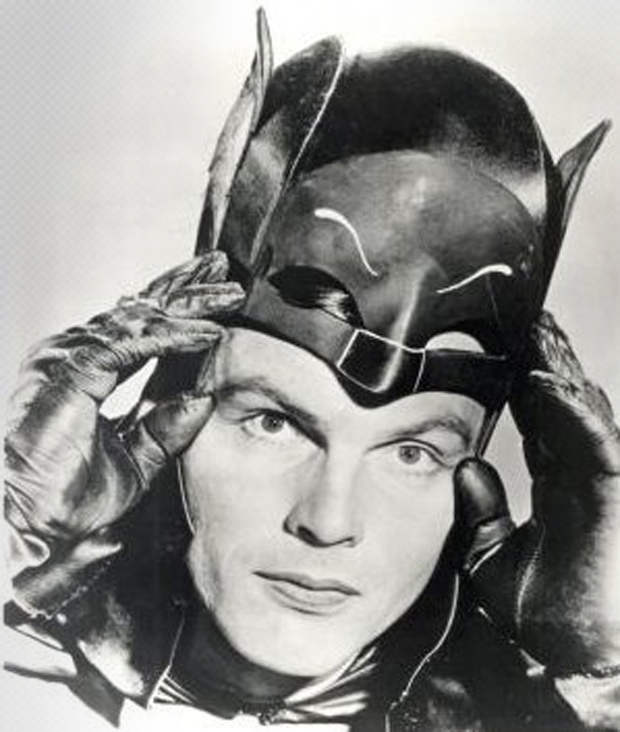 Adam West, star of the 1960’s Batman TV series has passed away at 88 due to leukemia. To many he is still viewed as the original and greatest Batman, not for his acting, but for the impact that his iteration of the character had on our childhoods. I, like many, grew up watching reruns of Batman every day as a kid. My brother and I would tie bedsheets around our necks and pretend to fight crime. We’d slide down “batpoles” at the playground. Every time we used our go cart we would start off with “Atomic batteries to power. Turbines to speed. Roger. Ready to move out.” In the years since he has had a long and successful career. I don’t know of many people who have made a voice acting career out almost exclusively out of playing themselves, but he did it. He may have played Catman on Fairly Odd Parents and spent years as Mayor West on Family Guy, but to those of us who donned bedsheets, he will always be the greatest man to ever wear the cowl, and the hero all of us wanted to be. RIP Adam West.